Susan L.K. Briggs is known nationally and internationally for her work developing and implementing Environment, Health and Safety Management Systems in manufacturing, research and government organizations. She is the Chairperson of the U.S. Technical Advisory Group on Environmental Management. With her US colleagues, she developed and negotiated US positions during the 2004 revision of ISO 14001/14004. Susan served on the ANSI-ASQ Accreditation Council overseeing the accreditation of certification bodies in the U.S.
She is a member of the ISO Joint Technical Coordination Group task force that wrote ‘Annex SL', ISO's core management system requirements and the related guidance now used in all ISO management systems standards. It is this unique set of experiences that enabled her to be elected to the leadership role of Convener of ISO's international working group responsible for the 2015 revision of ISO 14001published in late 2015. 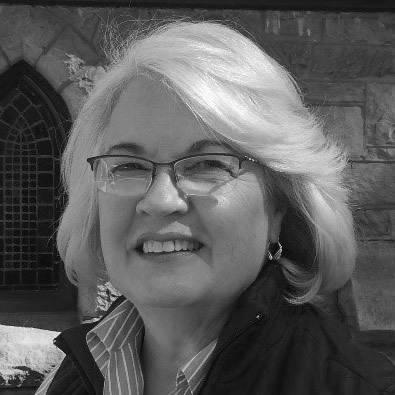 Susan Briggs provides technical support and training to organizations of all sizes in a variety of sectors implementing ISO 14001 and integrated EHS and Quality management systems. As a conference speaker at national and international forums, she shares information on the new requirements in ISO 14001:2015, ISO's core management system requirements in Annex SL, and transitioning to these new standards. She advises certification bodies and their auditors on auditing ISO 14001:2015, and performs ISO 14001 and ISO 9001 certification audits. Susan L.K. Briggs graduated from Harvard University with a Bachelor degree in Natural Science, concentrating in environmental science and statistics. She has numerous publications in technical journals, including authoring “ISO 14001:2015 Environmental Management System Handbook: A practical guide for Small and Medium Size Enterprises (SMEs)”. For more information on how Susan LK Briggs can assist your organization, visit her website www.slkbriggs.com or contact her at slkbriggs4@gmail.com.